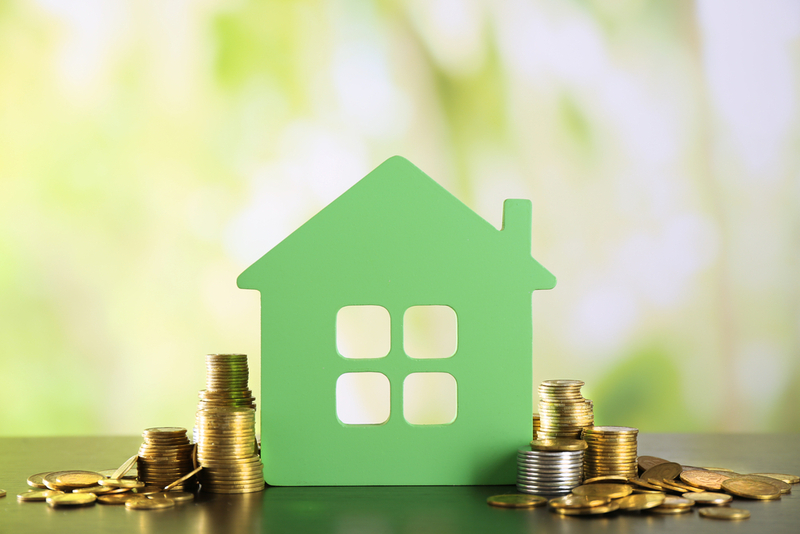 As a homeowner or property developer, it’s not unusual to look for ways to save money. Keeping expenses down is important whether you’re building a commercial structure or buying a new home. But the key is to save money in the right places. One area in which you shouldn’t skimp is the land survey. Some people (mistakenly) believe that a land survey is unnecessary. This is a common thought when buying an existing home. However, nothing could be further from the truth. Ignoring the need for a survey could cost you thousands in the future. Here’s how getting a land survey done NOW could save you money. One of the major uses for a land survey is to identify your property’s boundaries. A new pre-purchase survey (in the case of a home you’re planning to buy) compares the actual data to current records. This confirms precisely the dimensions and size of the land you’re buying, and informs you whether or not the home sits on the boundaries as stated in records. A new identification survey and contour survey can provide up-to-date, accurate data, which is often different from the existing records. This saves you money by avoiding legal concerns with neighbouring property owners, or with Council or other government bodies. Without this information, you may inadvertently erect a fence or other structure, or invest in land development which is not officially part of your property. The legal costs needed to officially dispute these issues can be significant. Avoid wasting money by spending now on a high quality survey performed by a licensed surveyor. Not only does inaccurate survey information put you at risk for legal troubles (and the associated expenses), but you may need to cover the costs of renovation, rebuilding, or even demolition. Should a structure be built in an area outside of your property’s technical boundaries, you will be responsible for the costs needed to rectify the error. For those looking to build a home or other building from the ground up, the importance of detailed survey data cannot be overstated. Ignoring these vital numbers could wreak havoc on your building and development plans. Stay safe and save your money: get the land survey now. If you’re looking for a high quality, reliable land surveyor in NSW, Leslie & Thompson are here for you. With years of experience in the field, and a dedication to the strongest calibre of work, you can count on us to produce accurate land surveys and land mapping. Get in touch for more details on the wide range of land surveying services we offer.